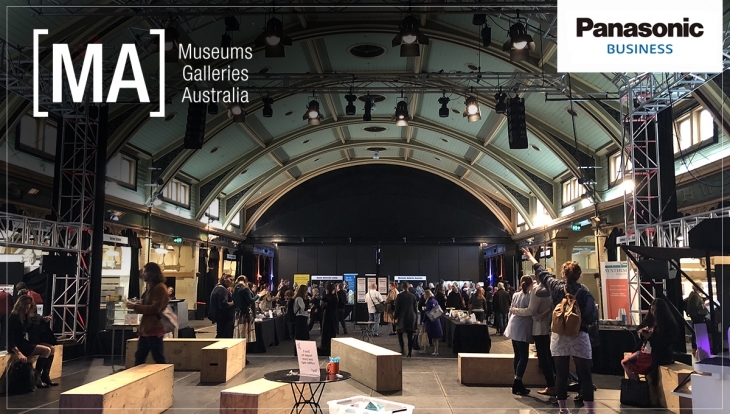 As the official sponsor at this year's Museums & Galleries National Awards (MAGNA), the prestigious annual event that forms part of the Museums Galleries Australia (MGA) National Conference, Panasonic Australia was able to support the arts community and showcase our innovative visual technologies designed for venues incorporating digital content into exhibitions. 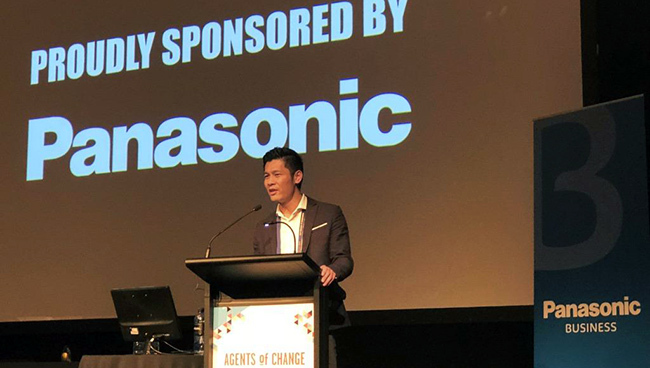 – Jason Lee, National Manager - Marketing, Panasonic Australia. Congratulations to this year’s winners and commended entries!